We have already seen some of the coolest iPhone cases featuring cookie or cake designs in the past, but the latest Softbank cases are sure to increase your appetite for the iPhone. 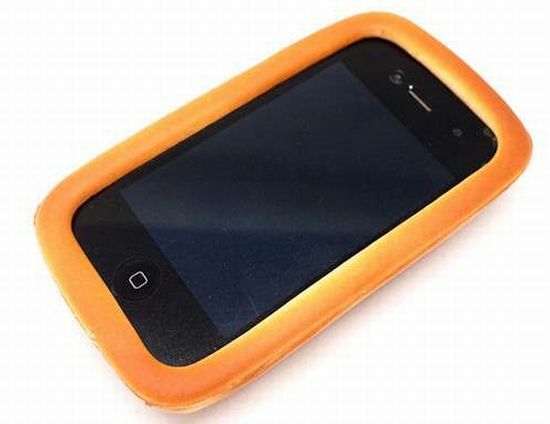 Resembling a bun, the new iPhone case offers a sort cushion to protect your cellphone against bangs and scratches, while allowing a better grip. 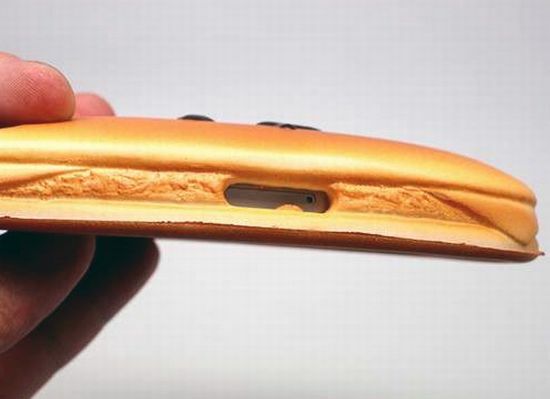 Mixing the case foam texture with the scent of butter and wheat flour, the iPhone case smells like delicious bread to boost your hunger. Make sure, you keep the bread case out of the reach of your kids and pets, for the bakery smell may entice them to have a bite off the case. Priced at €12 (about $15), the appetizing iPhone case is sure to attract the attention with its scent, if not design.